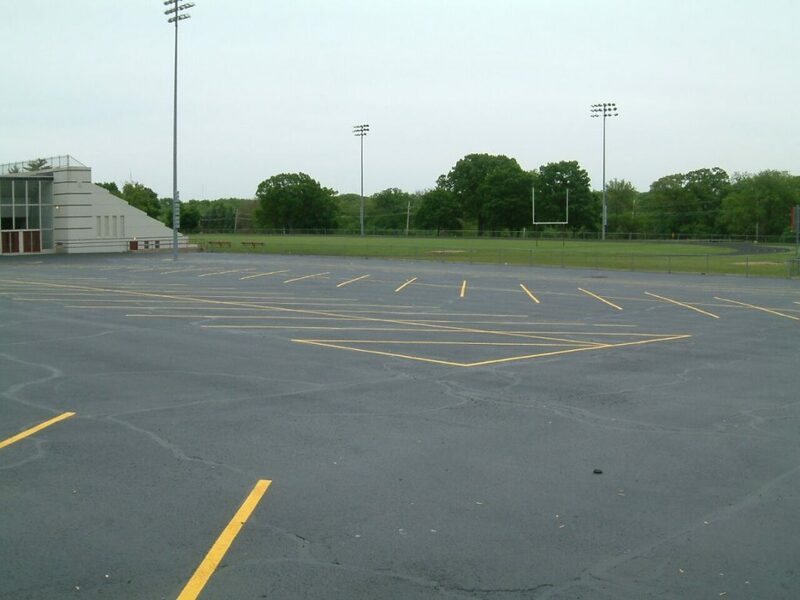 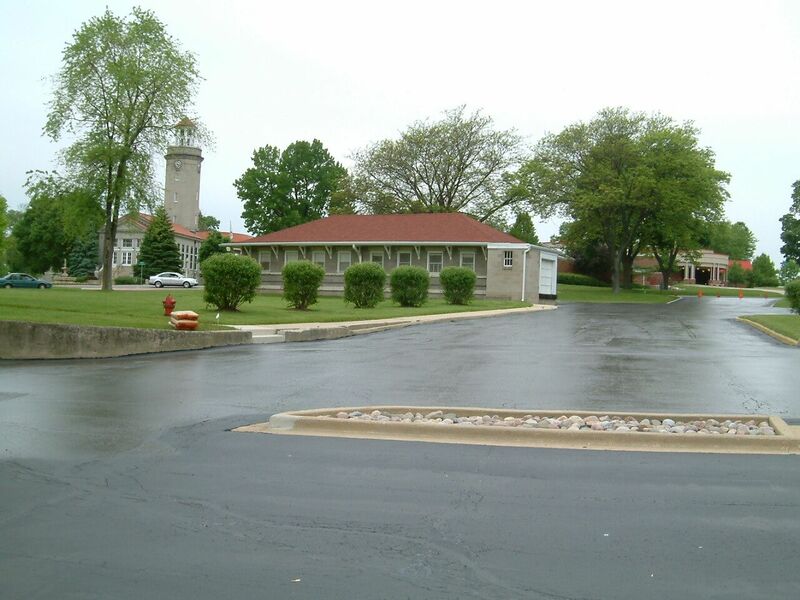 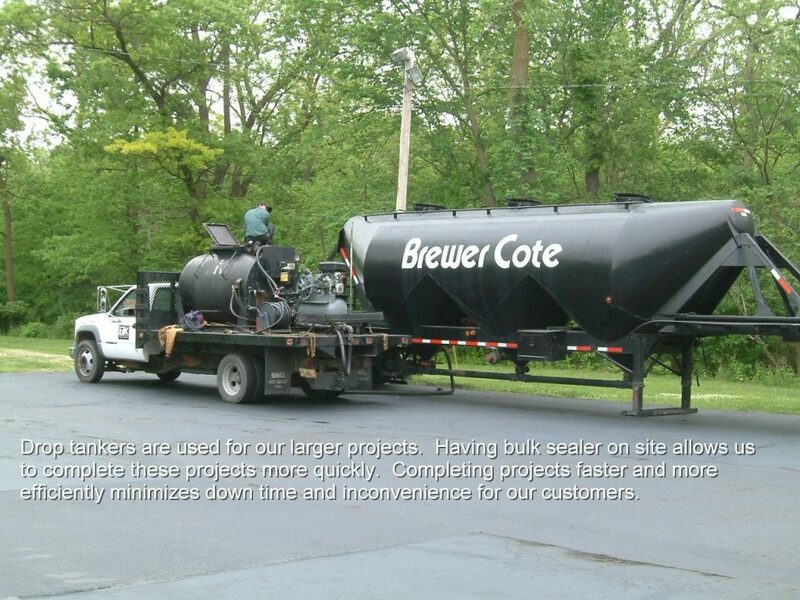 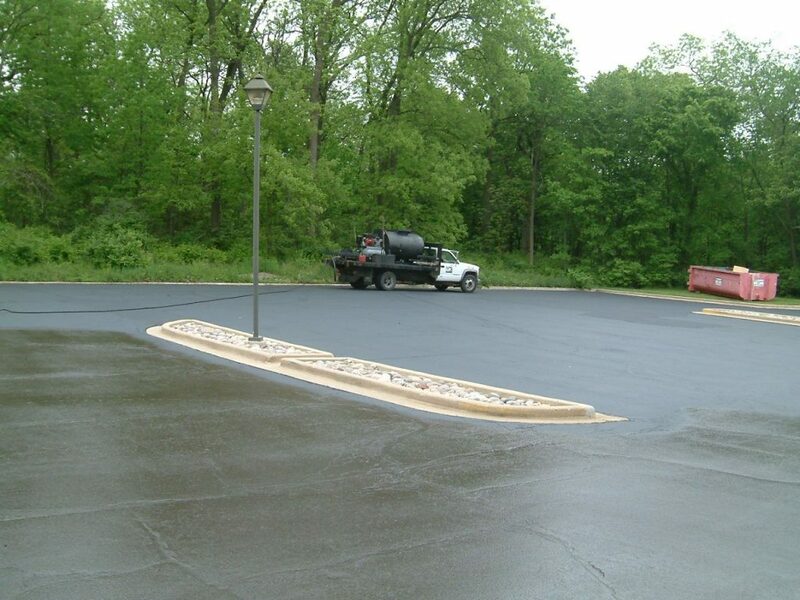 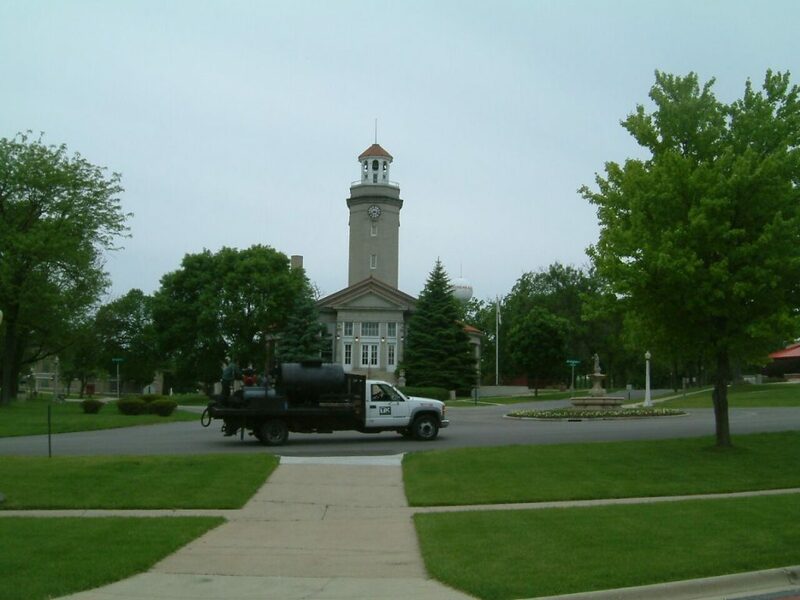 TK Sealcoating has performed sealcoating and parking lot work over the years on numerous occasions in the city of Batavia, IL. 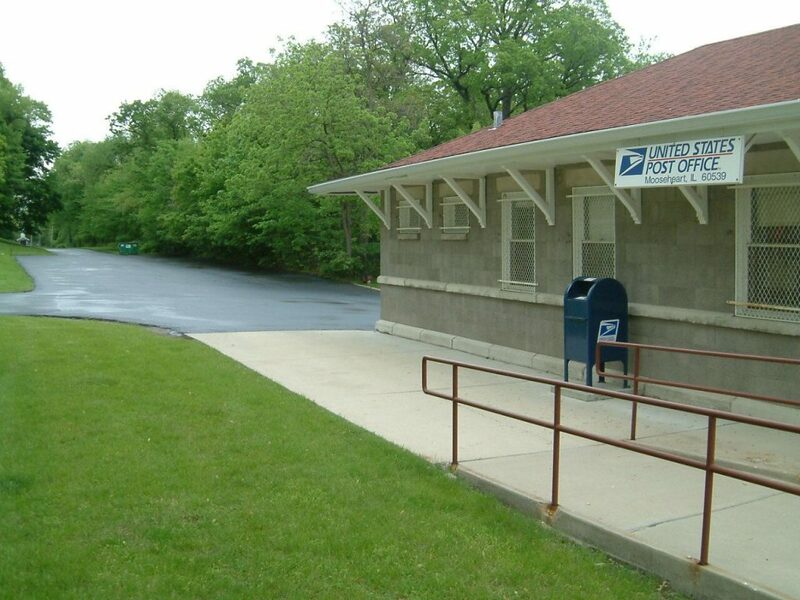 One key customer and location that may be more recognizable to you if you reside in Batavia is Mooseheart International. 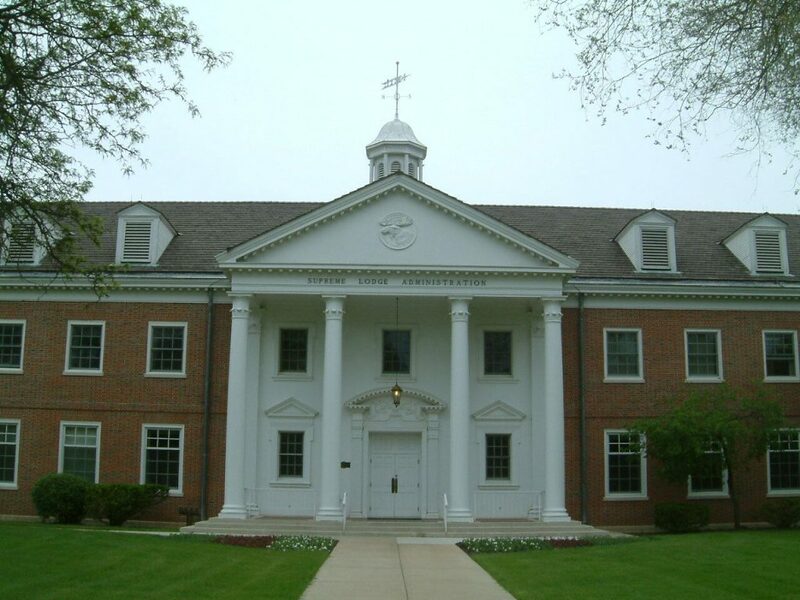 Perhaps you visit your local chapter and recognize this name. 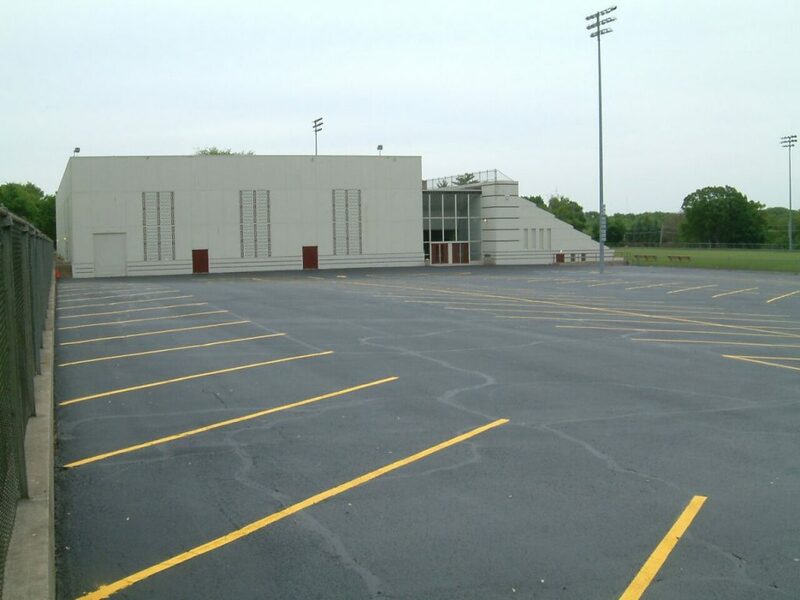 We have over the years sealed and performed patching and striping services for Mooseheart International in Batavia as well as parking lot sealcoating for local chapters in other cities.